Can’t decide on what activity to choose? Experience two adventures in one day! 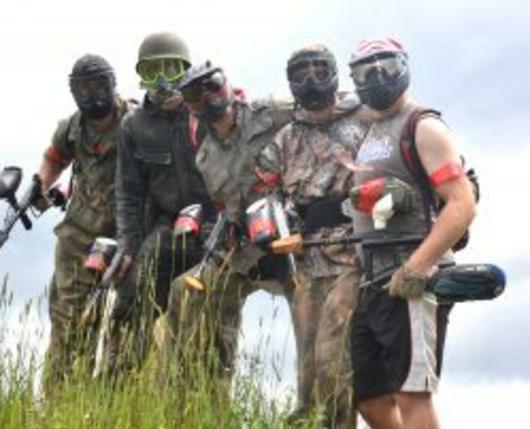 Whitewater raft on the Lehigh River in the morning, then come over to Skirmish to play Castle to Castle paintball. Two great activities at one low price. This opportunity is too good to pass up! 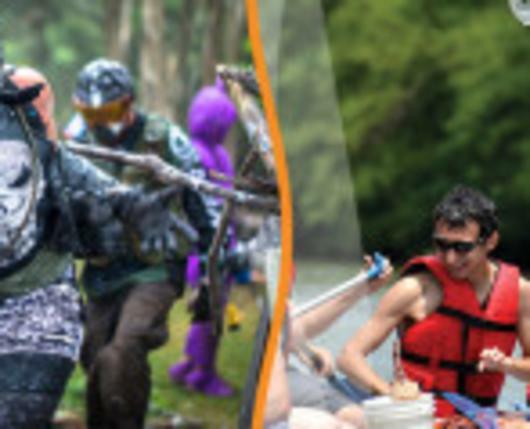 Choose either our Dam Release Gorge Whitewater or our Family Style Whitewater rafting trip. The Dam Release Gorge Whitewater trip offers class II & III rapids and is the most intense river trip we offer. 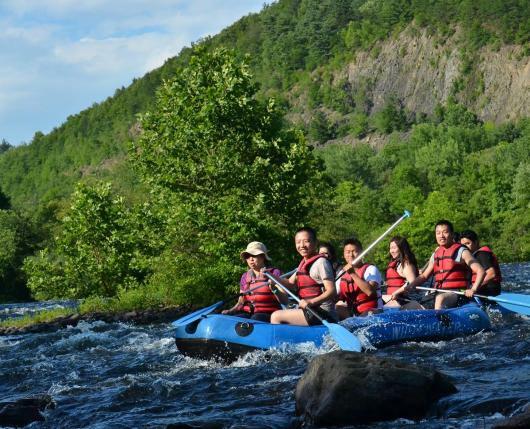 Our Family Style Whitewater trip has class I & II rapids and includes a free riverside BBQ. 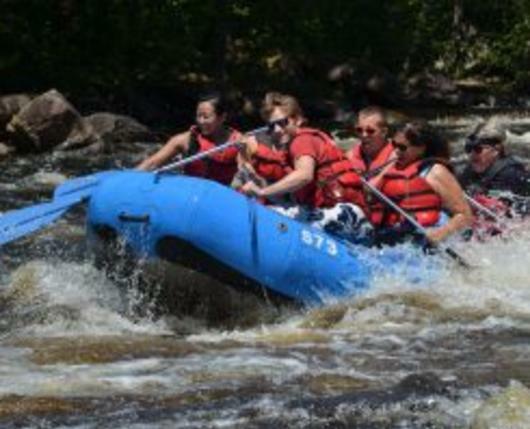 Visit Pocono Whitewater to decide which adventure is right for your group! Rafting reservations are required, call 1-800-Whitewater (1-800-944-8392) to book today. 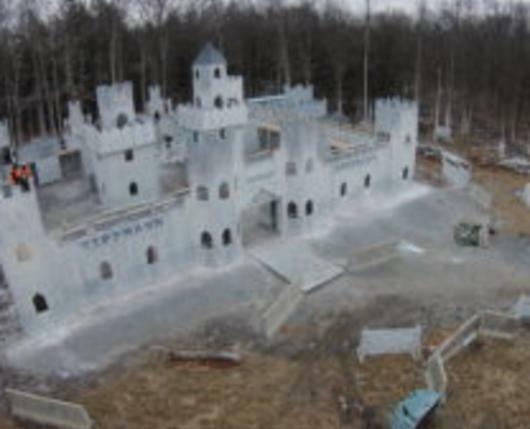 Castle Nights is played from 5:00 p.m. to 8:30 p.m. Ages 10 and up.